Hand Selected North American Hard Rock maple forearm and sleeve. 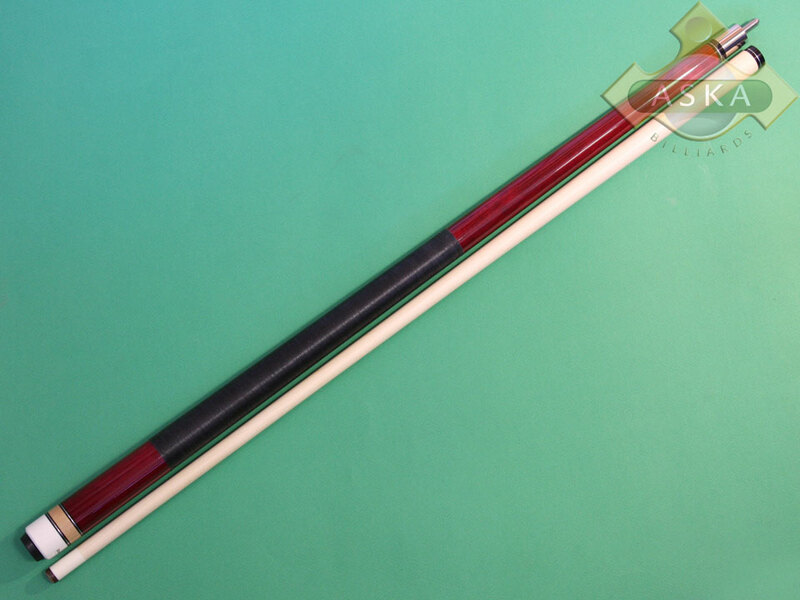 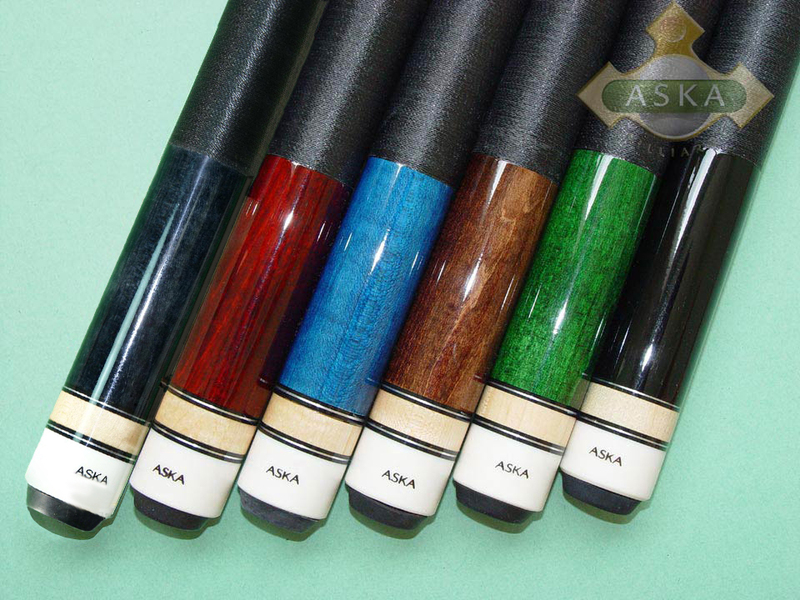 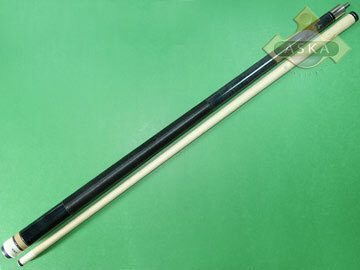 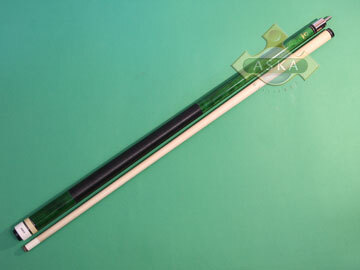 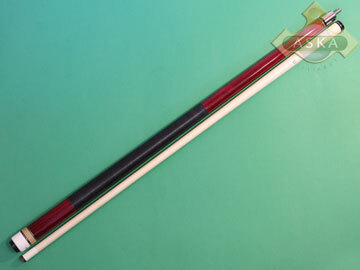 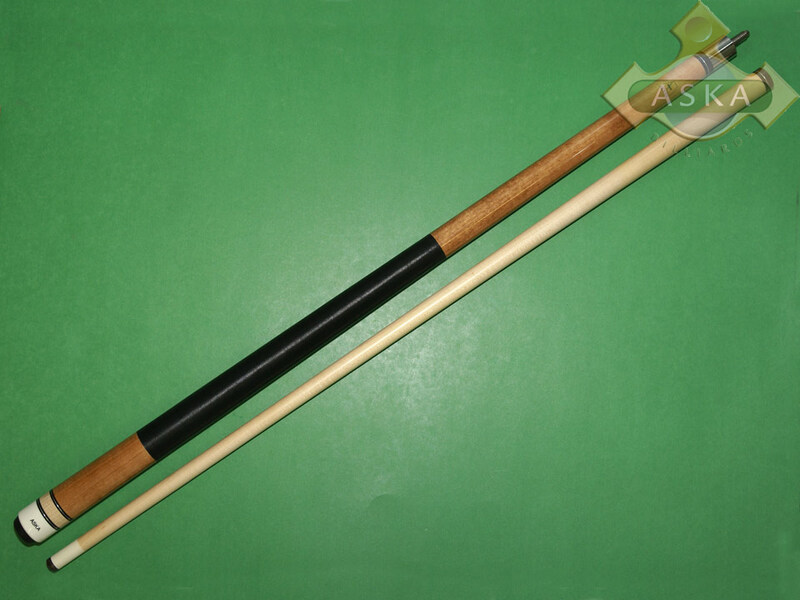 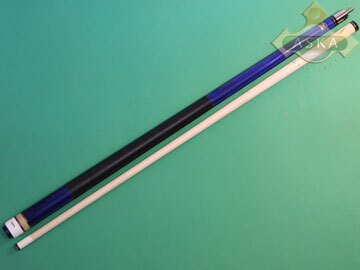 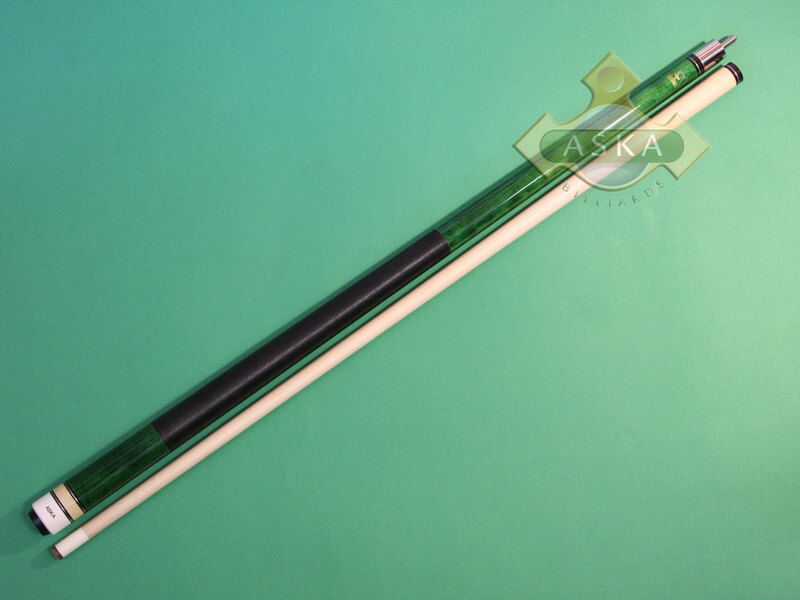 The cues features five coats of urethane to increase the cue’s scratch resistance. 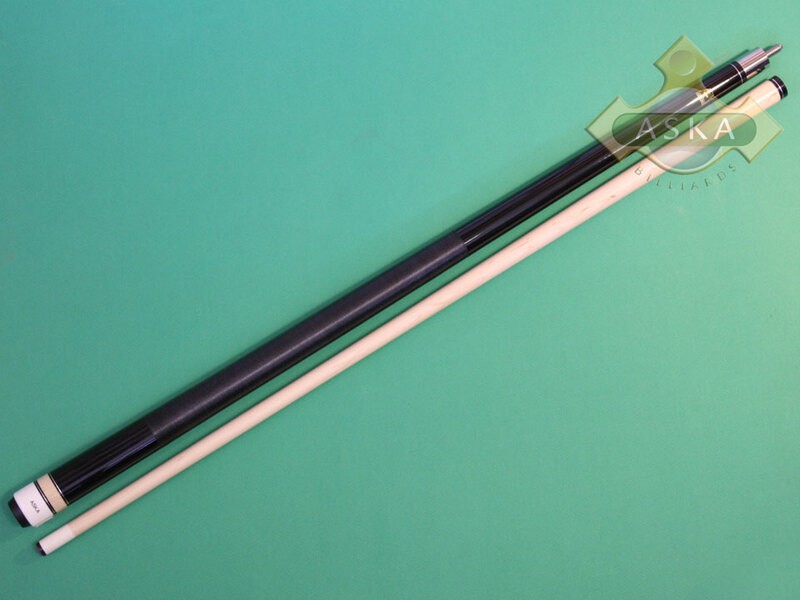 The design is complemented by a Nylon wrap of black with white accents and a rubber bumper.